Central banks are a bit like doctors charged with getting their patients back to health armed only with medications, but with little else to influence physical health. But what if the medications are not working, do you just increase the dosage? 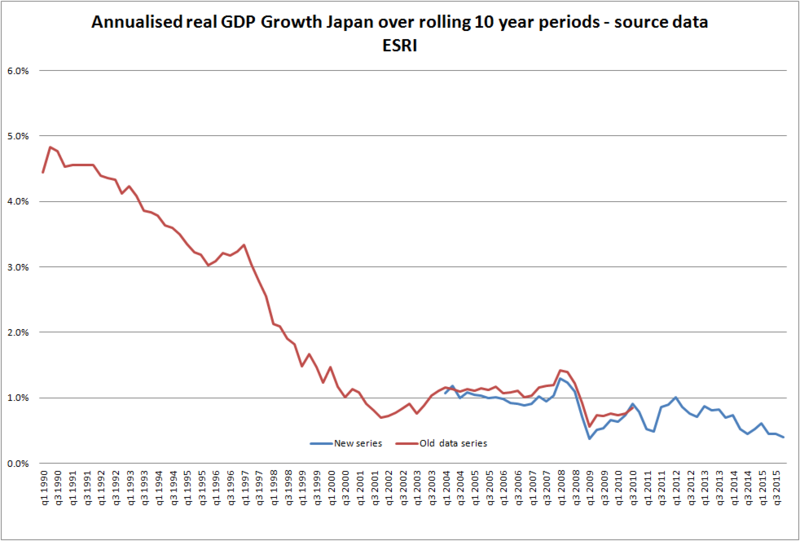 Is this the last kick of the can for monetarism as we know it? I am not so sure that such a narrow focus on the monetary base as the de facto cause of current economic problems is a safe way to be conducting monetary policy. 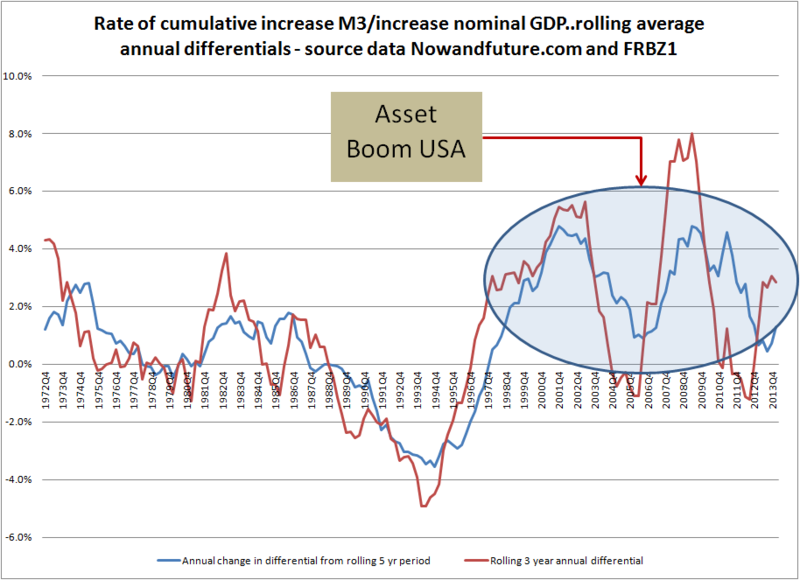 Agreed, in a general equilibrium, and in most normal economic scenarios, increasing the monetary base is going to stimulate economic activity – give banks more deposits to lend at an acceptable margin and they are likely to do so – but I am concerned that today’s monetarists have lost the plot. 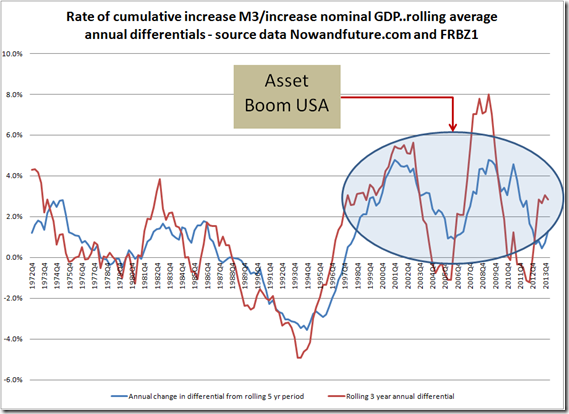 What would Milton Friedman have said about QE……”3”? I am genuinely interested in what he would have said, but not about quantitative easing per se, because he was obviously pro quantitative easing if there were issues about insufficient growth in the monetary base. QE3:“Look into my eyes, my eyes, not around the eyes, look into my eyes! 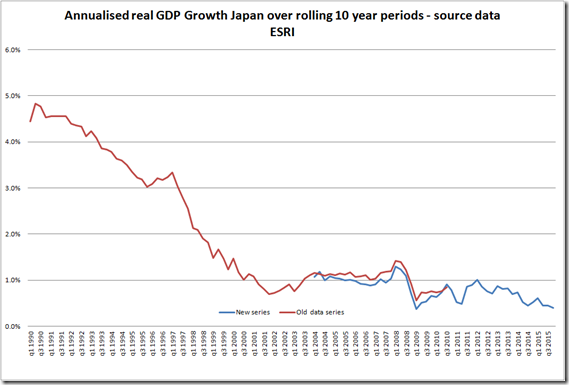 While Bernanke must be having a Uri Geller moment if he thinks that he can “will” nominal GDP into expanding, Milton Friedman, from above, must be thinking that Ben has gone all “Reality TV”.